Aside from making sure the execution of the Emmy Awards goes off without a hitch — which is clearly a tough job — the Emmys producers have one important job to do: They have to make sure that everything said and written during the show are accurate. 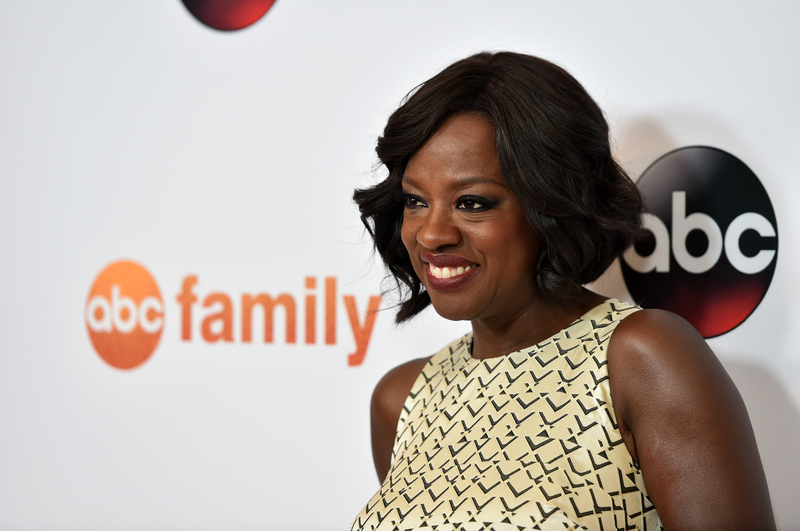 Unfortunately, it seems some mistakes still make their way through the cracks — and it looks like someone dropped the ball big time when it came time to tease viewers about Viola Davis' Emmys appearance. While Game Of Thrones creators David Benioff and D. B. Weiss were accepting a well-deserved Emmy for their work on GoT, a banner underneath the men stated that "Oscar Winner Viola Davis" would be appearing in 12 minutes. Unfortunately for the Emmys producers, though, they clearly didn't realize that Viola Davis has actually never won an Oscar. Clearly someone dropped the ball and didn't realize that Davis has never received an Oscar, despite some incredible performances in The Help and Doubt. Now, whether or not she should have won an Academy Award is a different story (one which the answer to is a resounding yes). Davis was definitely deserving an Oscar both of the times she was nominated, especially when she was nominated as Best Actress for Aibileen Clark in The Help. But, for now, the Emmys team was wrong about her introduction. Thankfully, Davis is bound to be a total pro about this mistake and will probably not take it to heart. Yup. This just feels right.